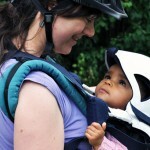 Taking your toddler for a bike ride? 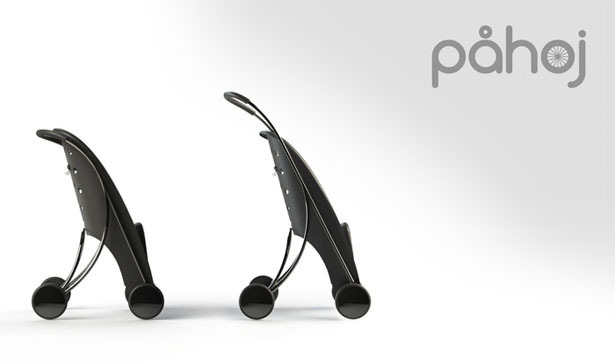 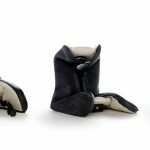 With Påhoj bike seat, you can carry your baby easy. 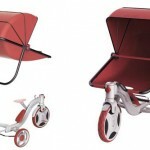 Furthermore, when you arrive at your destination such as the park, simply transform Påhoj into a stroller. 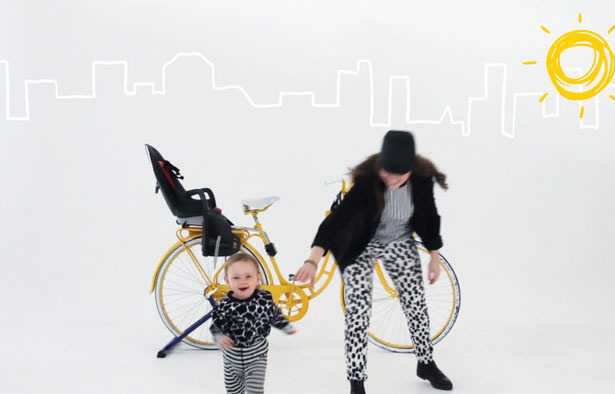 Påhoj is a children bike seat and stroller in one, it saves you money and space, the handy attachment system allows you switching from stroller to bike seat as easy as a walk in the park. 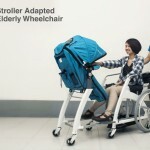 This product increases flexibility when you cruise around town, it doesn’t matter whether you choose to cycle or walk, you can always keep your children next to you. 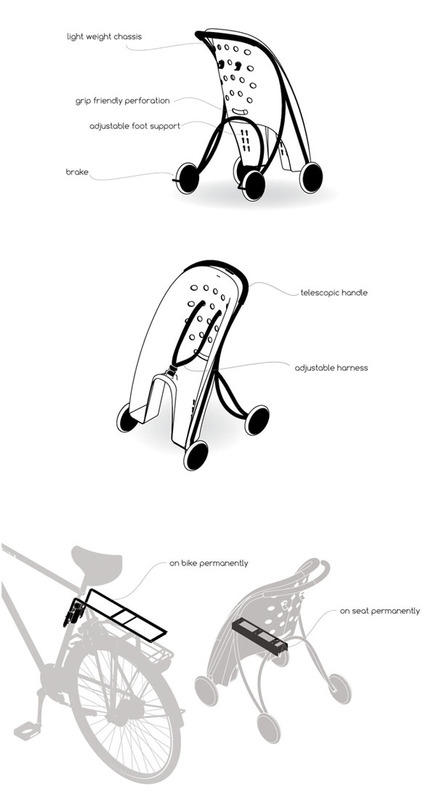 This bike seat can accommodate up to 15kg/33lbs of weight. 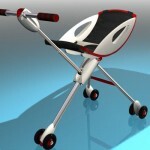 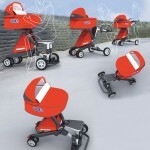 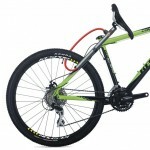 The docking system of this product is very safe, the seat is mounted on the frame under the bike saddle. 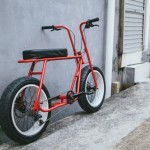 It fits tubes between 28mm to 40mm, the lightweight powder coated chassis comes with a telescopic handle that can be extended to 103cm, it can withstand harsh weather conditions. 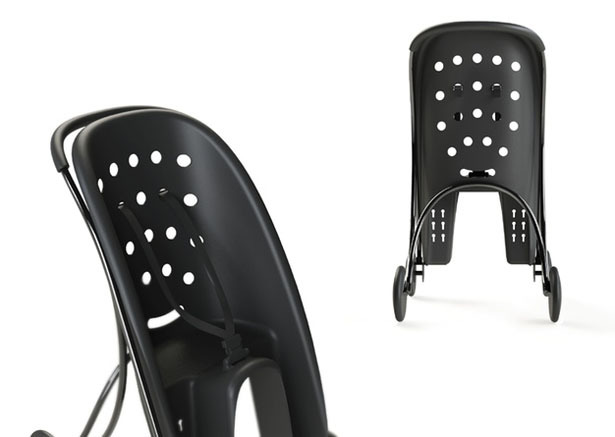 Designed with perforations at the back, it provides great ventilation for the child, at the same time, it prevents wind resistance when biking with an empty seat.